Spring is for flowers, so spring is the prime time to make flower essences. After a long, dark winter it is easy to see how the vibrational energy of flowers can adjust our emotional well being. Flower essences have been used for centuries to help us make a shift in our soul or emotional self. I often explain that flower essences don’t necessarily help to knit your broken bone from a fall, they go to the emotional aspect of your personality that causes you to walk off balance or hunched over because of an injury to your self esteem. It’s not so simple though, to say that they are only emotional or soul healing. As we grow to understand the body in which we live, it becomes all too clear that there is a strong correlation between our soul, mind and emotions and the illnesses or accidents with which we struggle. The best thing about this type of botanical medicine is that it is incredibly gentle. Flower essences can be used by absolutely anyone regardless of age, overall constitution, current disease burden or medications. Making your own essence is very simple using the following process. Start on a bright sunny day and select a location in full sun. Sit quietly with the flower, meditate, draw or write. Fill a glass or crystal bowl with fresh, living water. Do not use distilled water or water that is chlorinated or otherwise contaminated. Cover the surface of the water with flowers, removing them at the stem and being careful not to touch the flower itself with your fingers. Leave the bowl to sit in the sun for at least three hours. Do not cover the bowl. If you are concerned about outdoor animals, set it up where it is not easily accessible or simply stay with it. You may now sip the mother essence alone or with friends, which I highly recommend, or you may preserve the mother essence for future use. To preserve this essence you will need a 1 ounce amber glass dropper bottle filled half with brandy and half with fresh, spring water. To this combination you will add 2 drops of the mother essence you have created in the bowl. From this preserved bottle you will make your usable forms of flower essence. This is essentially the “mother” of all the other bottles. Next you will want to create a “stock bottle” which is the form most often purchased in the store. To create a dosage bottle you will need a 1 ounce amber glass dropper bottle filled nearly full with spring water and just about a teaspoon of brandy. To this you may add one or a combination of several preserved flower essences, up to five or six different flowers. Each selection should add 2-4 drops to your completed dosage bottle. Whether you choose to take your flower essence directly from the stock bottle or make a dosage bottle, the amount you use will be the same. Per tradition, you place four drops under the tongue or in a small glass of water, four times per day. Why is the Essence Diluted So Much? Flower essences are a healing modality where “less is more.” The more dilute the physical components of these preparations become, the more the soul is revealed. They become more powerful in their smallness. While many people choose to dose directly from the stock bottle, those who have a sensitivity to alcohol have found the dilution into a dosage bottle to be particularly valuable. In fact, those who are wishing to stay away from alcohol (those with adrenal dysfunction, liver disease or alcoholism) might forgo the alcohol in the dosage bottle altogether or replace it with the same amount of vinegar. 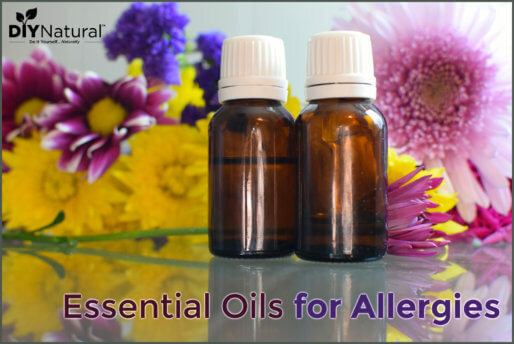 Have you ever made or used flower essences? Hi, just wanted to share that I loved reading this post. 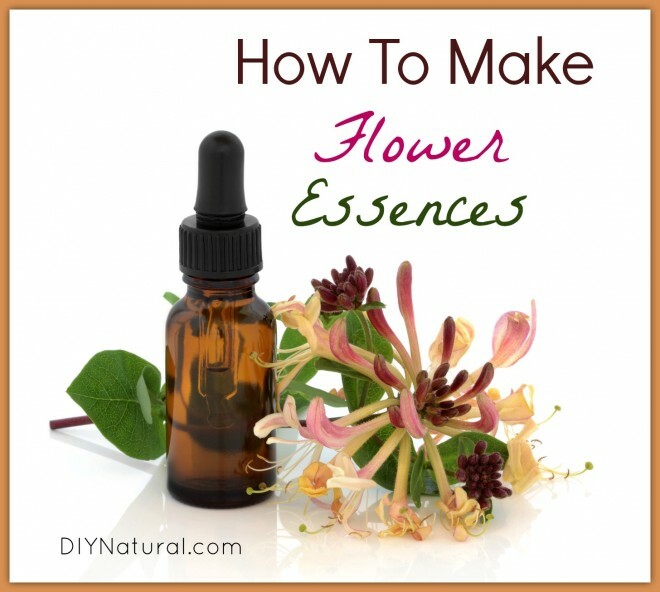 What great information, and am so excited to make flower essence now, something I would not have thought to do. What a great way for you to connect with mother nature and what she has to offer. Thank you for sharing.